Strange superpowers start emerging among a group of pre-teens from Quadropolis, and they’re going to have to figure out how to use them to save the city. It starts as a simple effort to become the sidekick of the local superhero, but these kids discover a role that goes far beyond sidekick. Listen as they uncover villains, find creative ways to use their powers, and realize that titles “hero” and “villain” are more complicated than they first seem. Issue 21: The Treehouse of JUSTICE!!! Listen Now! Dagny, Kirby, and Jules hide out in the treehouse at the Jones family home. Kirby wants to plan as a team, but Dagny pursues her own plans involving Mrs. New-Text-Message ... er, Mrs. Pawnson. The kids are interrupted first by the kindly Dr. Jones, who brings them lemonade -- then by something more sinister! We're continuing with shorter episodes this season to better fit your listening habits. 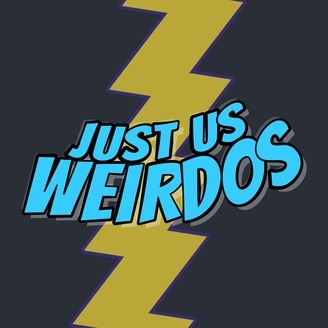 Let us know what you think at hero@justusweridos.com BE A HERO! LISTEN TODAY! The post Issue 21: The Treehouse of JUSTICE!!! 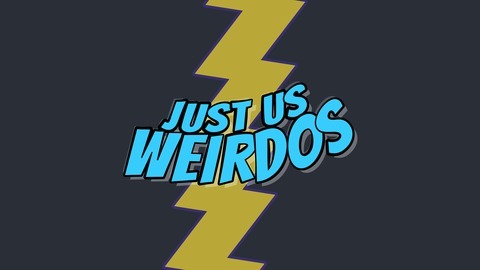 appeared first on Just Us Weirdos.